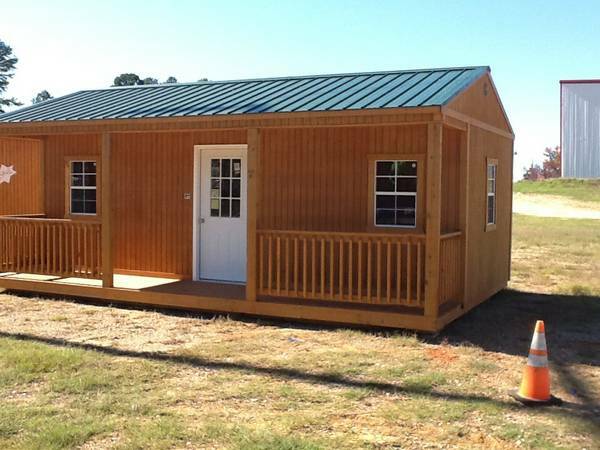 WHO HERE WANTS TO RENT A REDNECK. WE DO ANYTHING FROM LAWN CARE TO CLEAN UP. 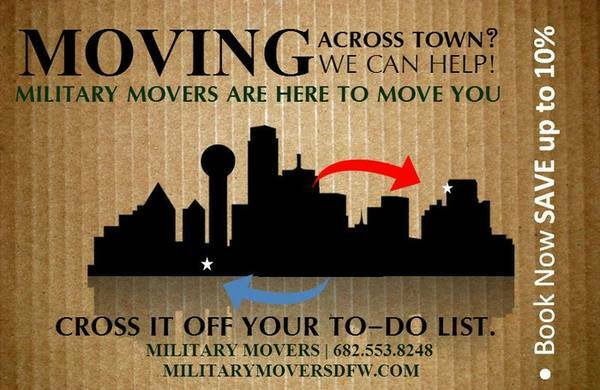 WE ARE FAST AND DEPENDABLE AND WILL NOT DISAPPOINT. CALL NOW FOR AN ESTIMATE ON ANYTHING YA GOT!!! 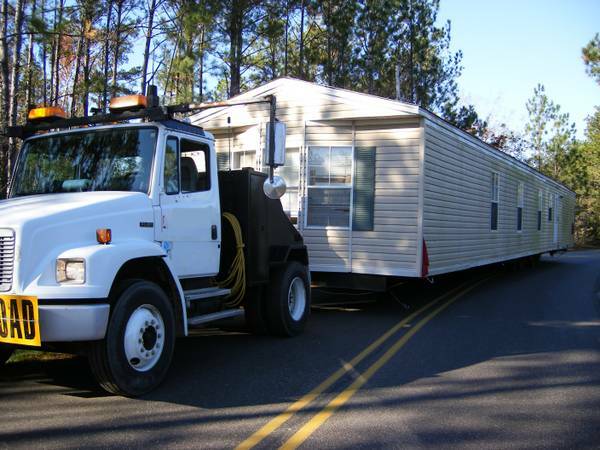 Are you planning to move but don't have a big truck to haul large things? I can save you from renting a U-Haul truck. I have a box delivery truck for hire. Hire us & we'll even help do the hard labor. 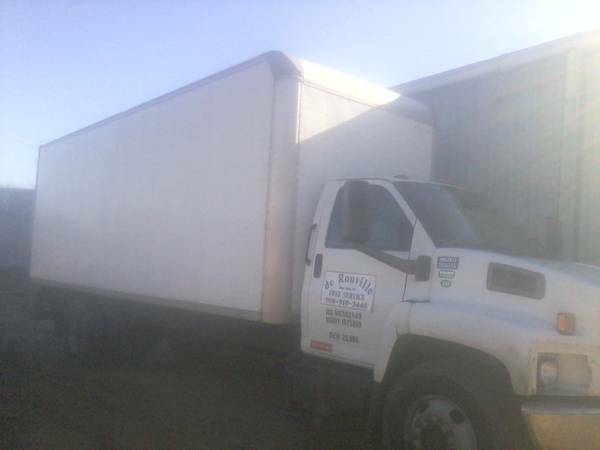 We haul off most all Junk working or not.We also provide demolition on buildings such as homes, barns, shops, and other buildings at no cost.Cars, Tucks etc.any conditionMotorcycles, Boats, ATVs etc.